(Entry was posted by K Neeraj Kayastha on this post in the Dumb SEO Questions community on Facebook, Monday, April 6, 2015). A website owner wants me to edit his blog to make it more search friendly. 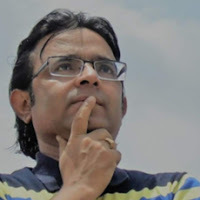 He has written many small articles (200 t0 400 words) and several of them on same subjects. Now he wants that I combine articles on same subject in one article of 1000 to 1200 words but don`t want to remove old links too. What is better- copy the content, modify slightly and make one large article with one old url. the other links are also active but with rel=canonical or delete them and 301 redirect to new article! ? K Neeraj Kayastha: How to combine many short posts in one large SEO compliant article? A website owner wants me to edit his blog to make it more search friendly. He has written many small articles (200 t0 400 words) and several of them on same subjects. Now he wants that I combine articles on same subject in one article of 1000 to 1200 words but don't want to remove old links too. 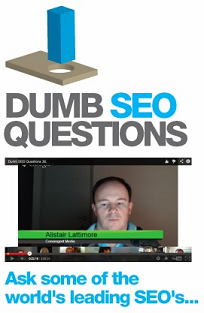 View original question in the Dumb SEO Questions community on G+, Monday, April 6, 2015).